AFC South, Who You Drafting? So far, Kodey Stauffer and Simon Villanoz released their AFC North Team by Team Mock Draft Analysis , and their NFC North Mock Draft Edition and NFC East Team by Team Mock Draft Analysis and NFC South, Who You Drafting? Today Simon and Kodey released their AFC South team by team analysis below. Analysis: The Colts finished at 30th in points allowed. Hence the reason five out of seven picks are centered around defense. 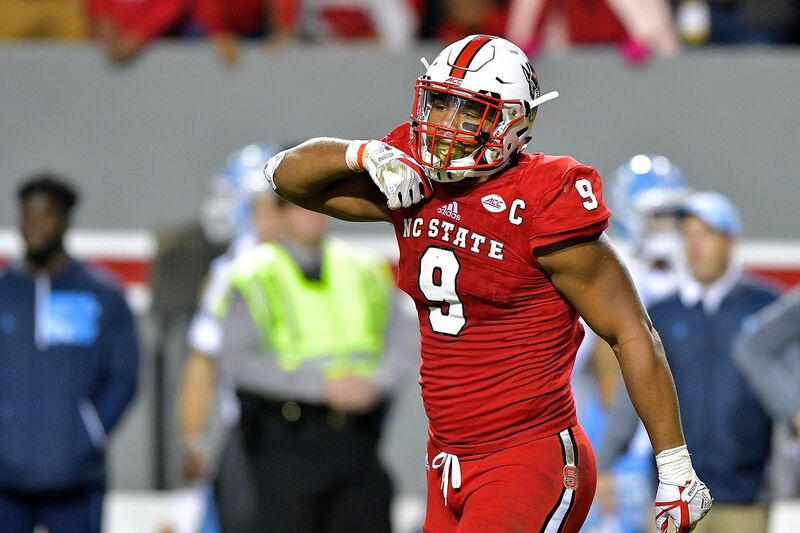 The Colts were ranked second to last in sacks and with Armstrong and Chubb who both have a tendency to get to the quarterback, look to immediate move up those rankings. The secondary also hasn’t gotten any younger so some youth for depth is a must to maintain the secondary’s ball-hawking abilities. Meanwhile the Colts continue to look for a complement to T.Y. Hilton with Cobbs Jr. Analysis: Who could blame Blake Bortles if he asks for too much money after leading this team to the AFC Championship? Assuming the Jags don’t overpay for Bortles and let him walk, Lamar Jackson would only gurantee that the recently untarped seats in Jacksonville are filled on opening day. Lamar will have to make some adjustments but his physical tools are there and good enough to help Jacksonville win right now. Doug Marrone can make sure that the Jags run game can help ease Jackson into success into the NFL. Otherwise a better pass catching option on TE may be a good choice. Brenemen comes with a few red flags, but his upside as a pass catcher is too tempting for the Jags to resist. Analysis: The Texans mortgaged most of this draft to acquire Deshaun Watson (which I’m sure they’re not too ashamed of) but still have a lot of holes for a roster hoping to get back into the playoffs. For all the issues they had on offense after Watson left, the defense was ranked dead last allowing 27.2 points per game (NFL). Since Buoye was lost they don’t have a shutdown cornerback and can use depth in the secondary. The Texans could also use an all new line but only have five picks gotta do the best that they can do in as many picks as they have. Analysis: Landry fell down a little bit due to his ankle injury, but would be a shot in the arm for the Titans’ defense. Landry can’t fall any further than he already had and the Titans would have to take this Von Miller look-a-like with Orakpo aging. The offense will improve with a new staff and strategy and rid of the dissonance with the infusion of a Mariota friendly system. However, I feel like Samuels will be a very movable player who may turn out to be a steal with the ability to run, block, and catch as a H-Back. 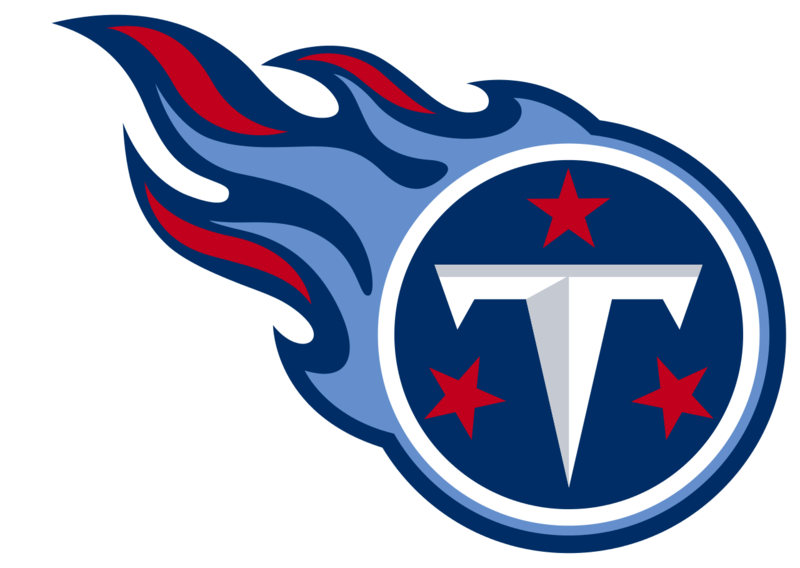 Overall the Titans’ biggest need was a coaching change so we’ll see if that works out and if the staff can develop the young players they already have. Tomorrow we will release the NFC West.